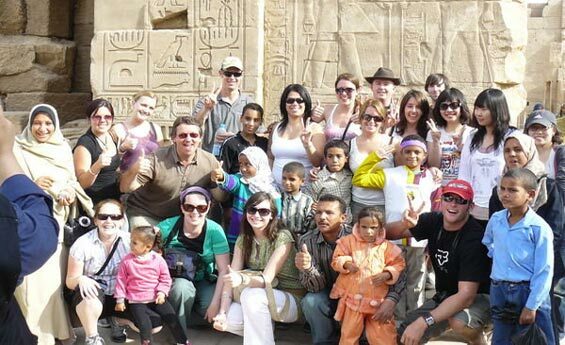 Enjoy Safaga Shore Excursions from Port Safaga, Safaga Shore Excursions to luxor, Enjoy Luxor tours from port Safaga Port, Different Tours to Hurghada and Luxor from Port Safaga with shaspo tours. Explore the magical world of the underwater with Safaga Shore Excursions without getting wet with an excursion to Submarine Trip from Safaga Port into the spectacular blue water of Hurghada in the Red Sea. 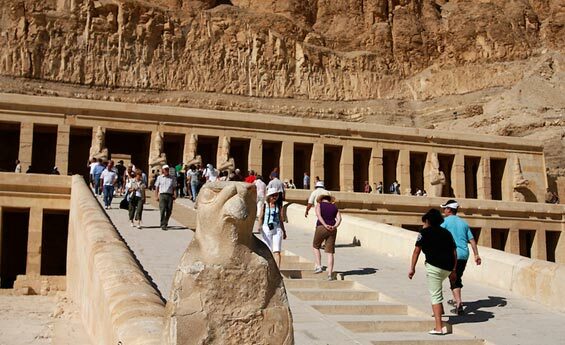 When your ship docks in Safaga port, enjoy Safaga Shore Excursions to visit Luxor, it is one of the most famous Cities in Egypt, Learn about the history of the ancients at Karnak Temple, Hatshepsut Temple and other Tours from Safaga Port. . 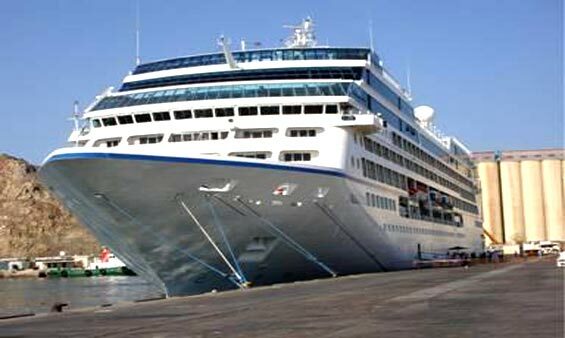 Try Safaga Shore Excursions and enjoy Tours from Safaga Port, enjoy snorkeling in different spots in Hurghada and amuse yourself with the colorful corals, and other trips from Safaga Port.